In the Tameside Vets league – no match was played on 21st June. In the North Derbyshire league – we lost 154 – 125 against Rams Head B on 22nd June. In the Longdendale league no match was played on 24th June. 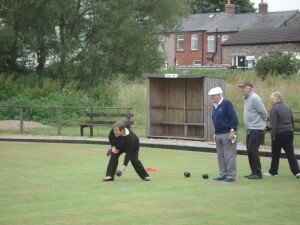 In the Tameside Ladies league – we won 8 – 4.5 against Haughton Green on 21st June. 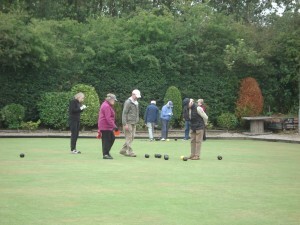 In the Stockport Vets league – the match against Woodley Sports 2 was drawn 70 – 70 on 26th June. In the High Peak Mixed Pair league – we lost 68 – 70 against Disley Rams on 20th June. All the above matches to be played by 30th July. 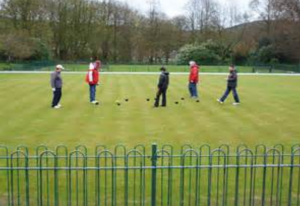 Men and women across Glossopdale are being encouraged to improve their wellbeing by getting on the bowling green. 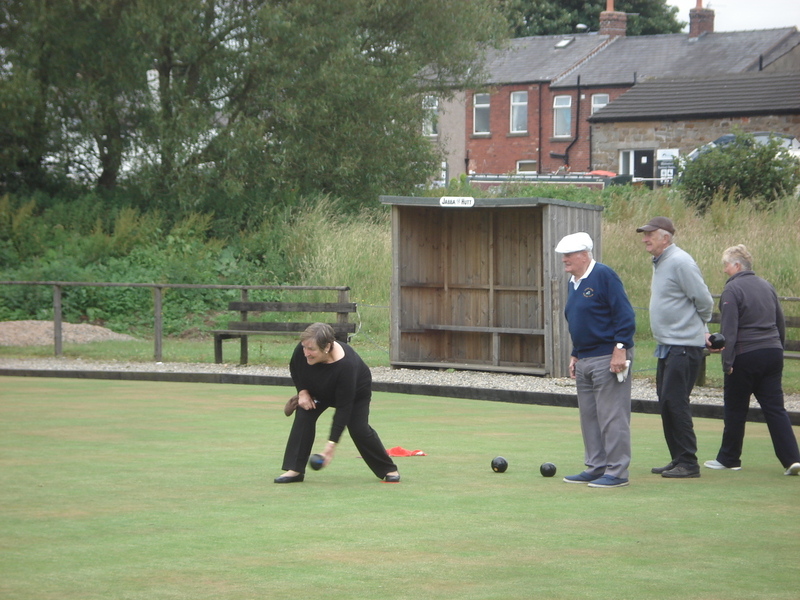 Glossop based social enterprise Be Well is starting new ‘Gentle Bowls’ sessions at Crown Green Bowling in Manor Park. The first session will be held on Friday, June 23, between 1pm and 2pm. They will then continue every Tuesday from 10:30am to 11:30am and every Friday from 1pm to 2pm for the rest of the summer. Anyone is welcome to go along and is asked to contribute £3, with all equipment provided. All you will need is flat shoes and a sense of humour. For more details, contact Be Well’s Vicky Murphy on 07590 839421. 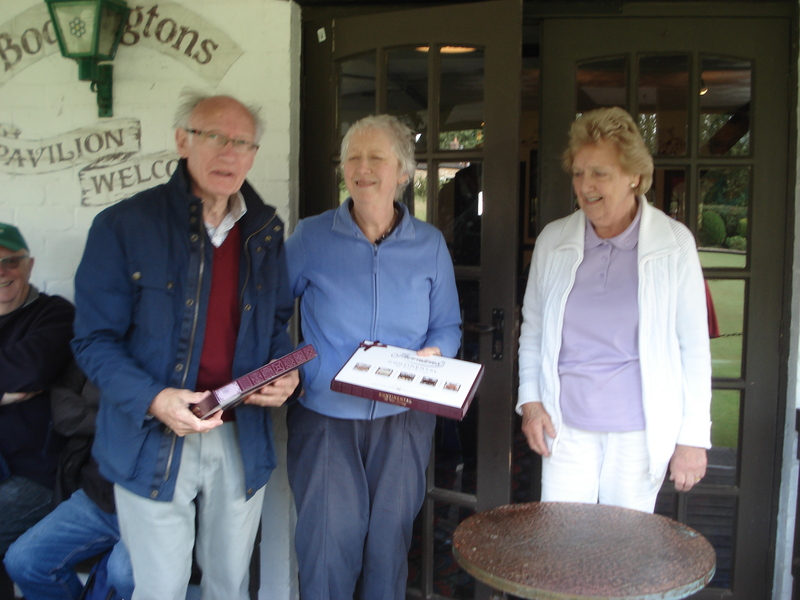 Congratulations to both Ann Donaghue and Walter Smith who won the Round Robin away day competition 11 – 6 against Maureen Hargreaves and Barry Clayton. There was drama in the yellow team league when both Maureen and Barry and Eunice Coombes and Edward Donaghue each scored 41 points. A play off between the two teams of “nearest the jack” was held to determine who would go through to the final. In the Tameside Vets league – we won 10 – 3 against Denton B on 14th June. In the North Derbyshire league – we lost 147 – 132 against Whaley Bridge on 15th June. 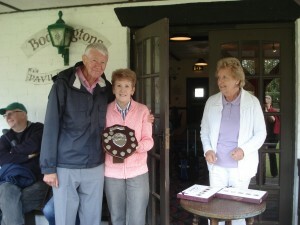 In the Tameside Ladies league – we won 231- 180 Victoria Park B in the Lil Lawton knock out cup on 14th June. 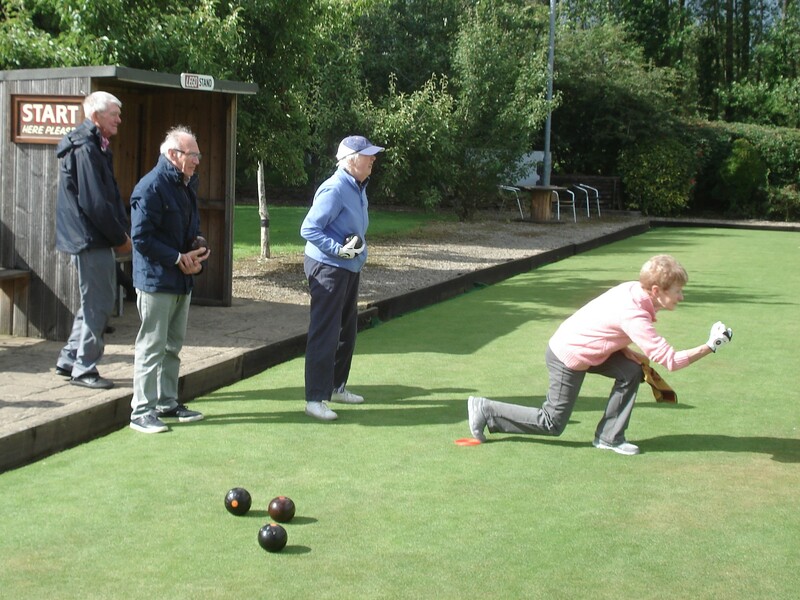 In the Longdendale league – we lost 9 – 4.5 against Gamesley on 17th June. 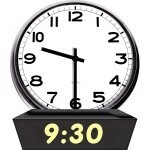 In the Stockport Vets league – No match played on 19th June. In the High Peak Mixed Pair league – we lost 83 – 58 against Whaley Bridge on 13th June. 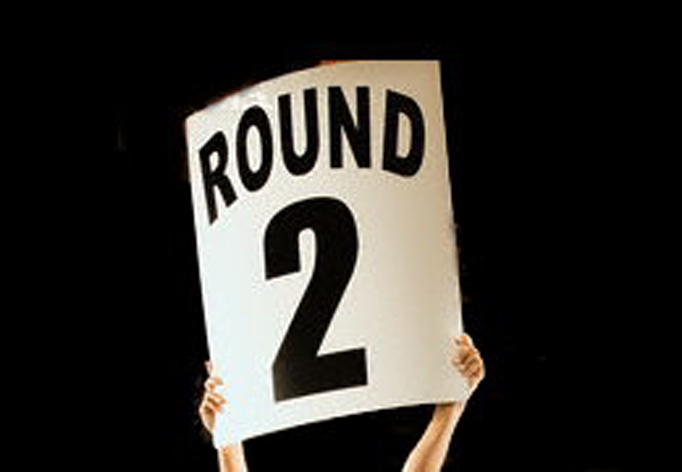 Round Robin Revised Fixture List – 25th June. With just under a week to go to the day out in Garstang, we’ve made a slight adjustment to the draw and re-produced the fixture list for the Round Robin competition. Click here to see the fixture list. Click here to see the pairs. Please note that the coach will be leaving the town hall car park at 9.30 am on Sunday 25th June. In the Tameside Vets league – we won 9 – 6 against Uppermill on 7th June. In the North Derbyshire league – we won 150 – 90 against Trades Hall on 8th June. 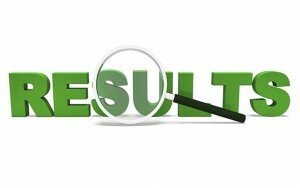 In the Tameside Ladies league – we lost 7 – 6 against S.I/Hyde Park on 7th June. 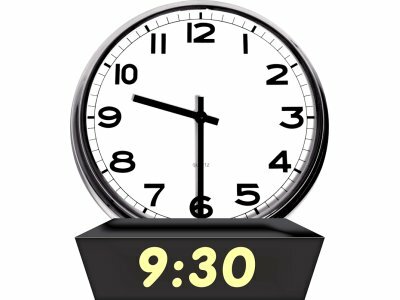 In the Longdendale league – No match played on 10th June. In the Stockport Vets league – we won 72 – 66 against Nursery 2 on 12th June. In the High Peak Mixed Pair league – Match postponed against Fairfield on 6th June due to weather. Don’t forget that both fixtures and results for all the teams can be found on the website. In the Tameside Vets league we lost 4 – 12 against Dukinfield Park B on 31st May. In the North Derbyshire league we won 150 – 104 against Ashwood Park on 1st June. 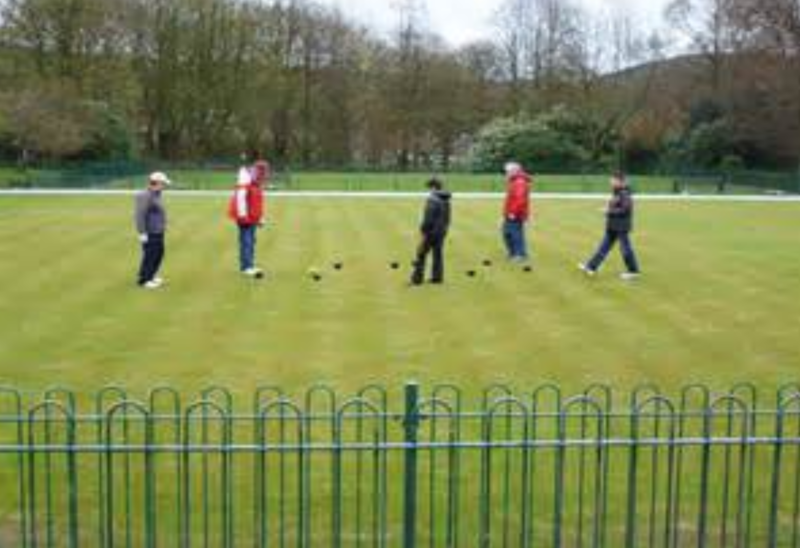 In the Tameside Ladies league we lost 7.5 – 6 against Dukinfield Park on 31st May. In the Longdendale league we won 8 – 6 against Spring Gardens B on 27th May. In the Stockport Vets league we won 84 – 44 against Victoria 3 on 29th May. In the High Peak Mixed Pair league we won 69– 67 against Peak Dale on 30th May. The draw for the Harold Ingerson cup has taken place. All matches are 21 up and first round must be completed by 30th June. E Coombes v B Taylor; H Prady v M Hargreaves; A Donaghue v J Bradbury. J Godfrey, S Linski, D Coundley, L Jones, D Overall, K Charlton, G Taylor and J Favell. Full list with contact phone numbers is at the club house. click here to download the document containing the draw. With just over three weeks to go to the day out in Garstang, we have made the draw and produced the fixture list for the Round Robin competition.